Nice punchy aesthetic for the Q3 launch with the Argentinian goal king, Mr. Sergio Aguero for PUMA. Movement frozen with Broncolor Move of course, what else you gonna use on location huh? Challenging as these fellas travel quick and we needed to capture the apparel in flight, plus we had to shoot in all the conditions, day and night and rain and shine. And freezing cold, in Manchester here. Brrrrrr. Great though, home of football and all that. 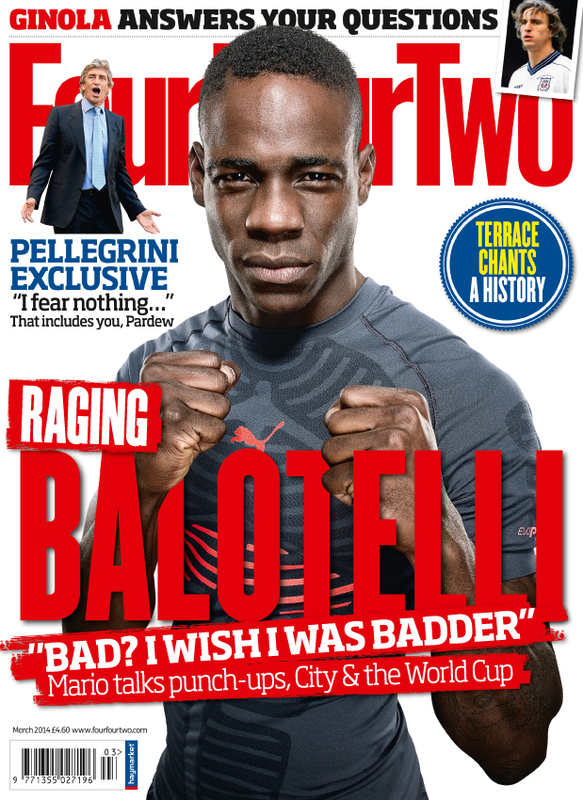 Tags Mario Balotelli, FourFourTwo, PUMA, Puma, Bad?